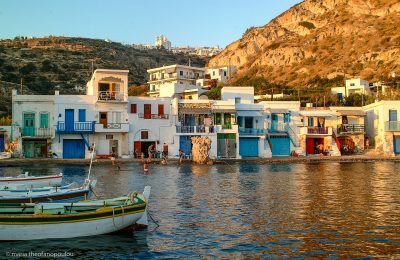 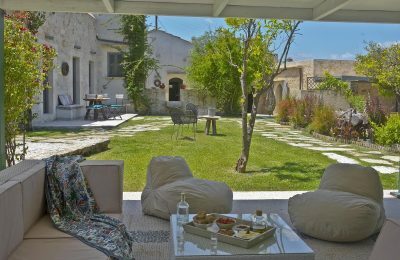 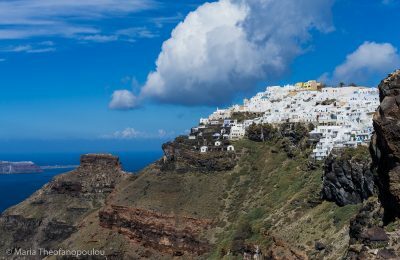 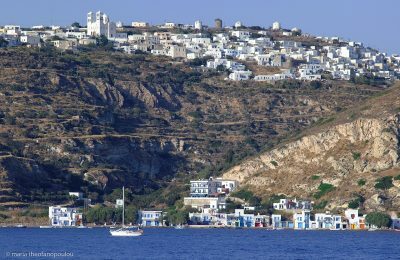 The Greek islands of Milos and Serifos will be featured in the second series of Australian TV show “My Greek Odyssey”, which is broadcast by a number of TV networks in Greece and abroad. 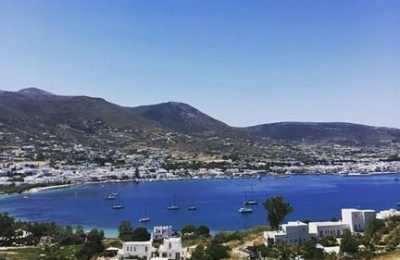 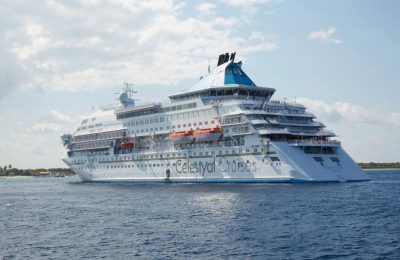 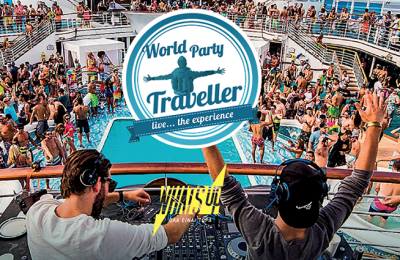 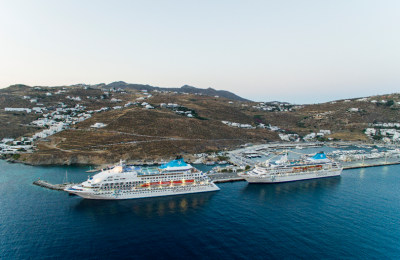 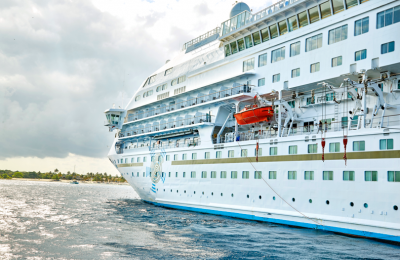 Some 28 cruise ships are set to approach Milos by October 17, according to the Municipal Port Fund, with new ferry links making the island even more accessible. 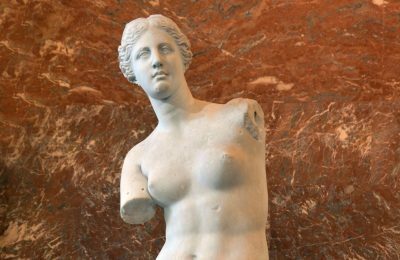 The Municipality of Milos plans to launch procedures for the return of the ancient Greek statue of Venus de Milo from the Louvre Museum in Paris, France. 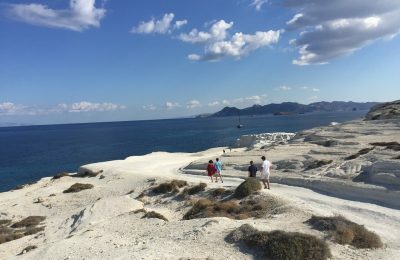 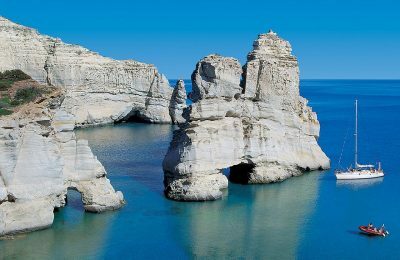 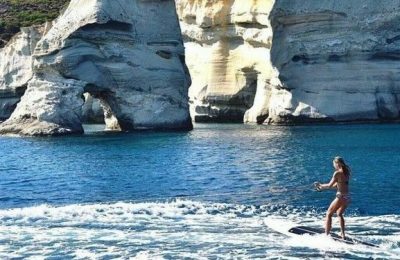 Vogue Australia has placed the Cycladic island of Milos among the top five destinations to visit in 2017, describing it as an "undiscovered paradise". 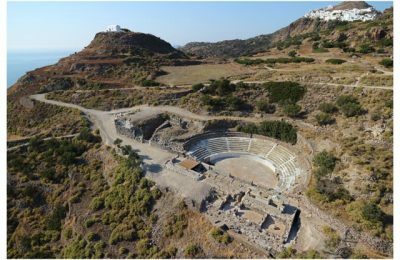 The ancient marble theater on the Greek island of Milos is back in action after undergoing six years of restoration works. 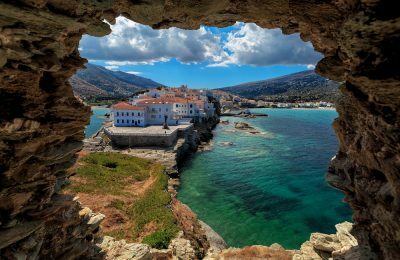 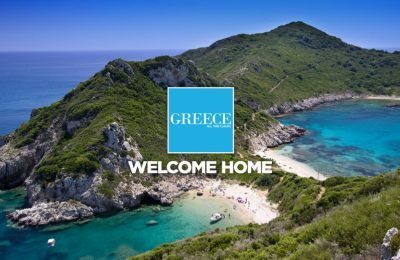 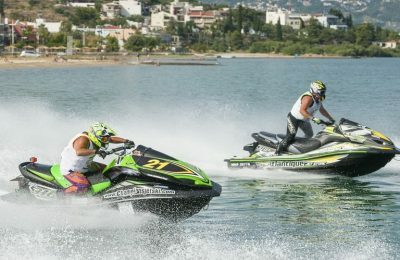 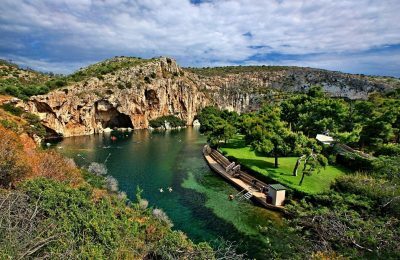 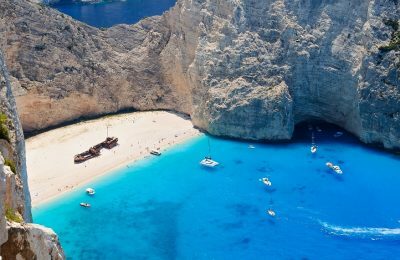 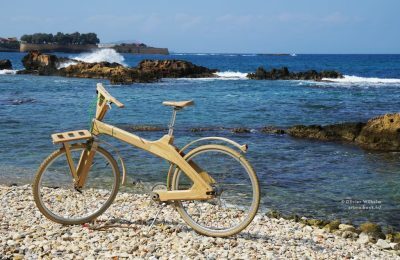 Summer in Greece has taken off at full speed and the Greek National Tourism Organization (GNTO) is doing everything to bring in more visitors with a series of initiatives including fam and press trips as well as on-the-spot filming of Greek destinations.